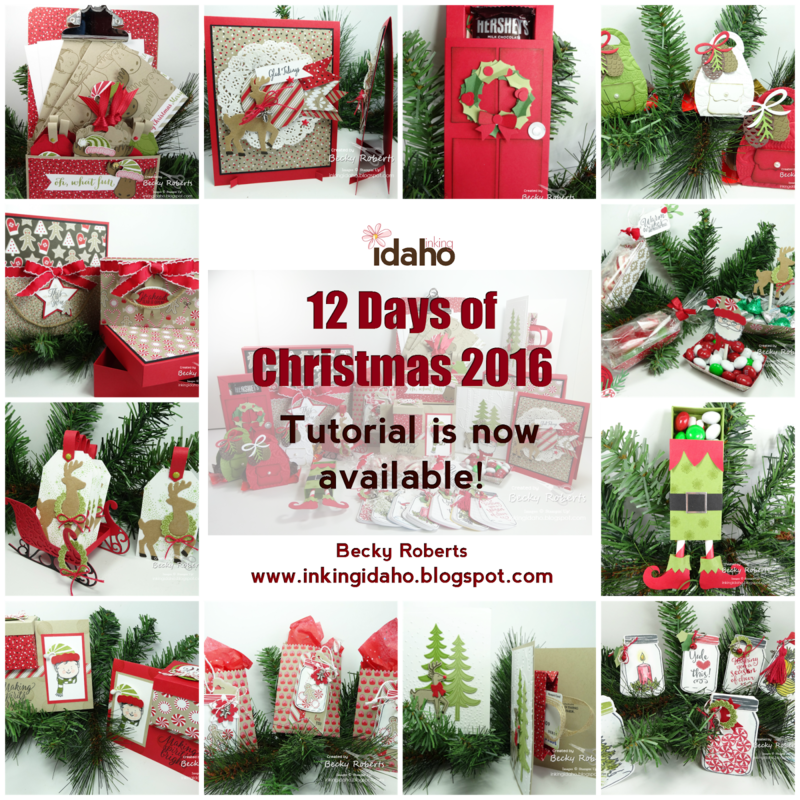 Inking Idaho: Online Extravanga Sale Ends Today With Special Items on Sale! Online Extravanga Sale Ends Today With Special Items on Sale! Today is the last day of the Online Extravaganza and it ends with a 24 hour sale on four awesome products! Below are the items for the Online Extravaganza Sale that ends today! 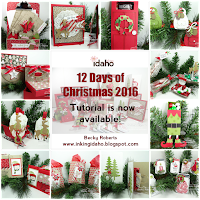 Shop Stampin' Up! online from the convenience of your own home at my online store. Shop the Holiday Catalog here and be sure to check the Clearance Rack as it is updated periodically. 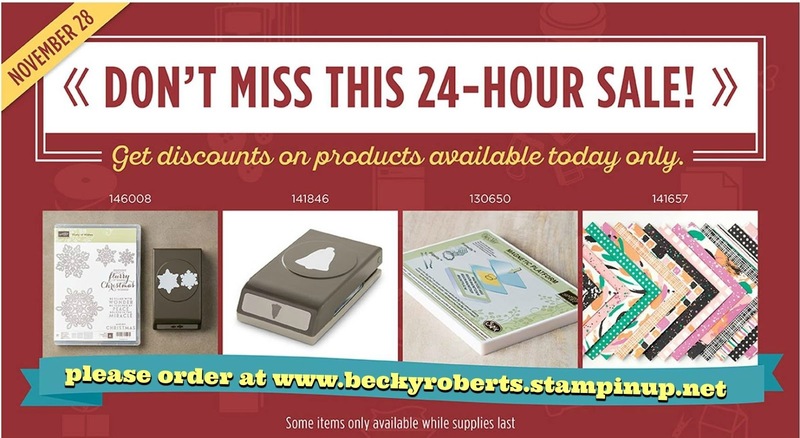 Earn FREE Stamps With Earn FREE Stamps with Becky rewards program - print your copy HERE.